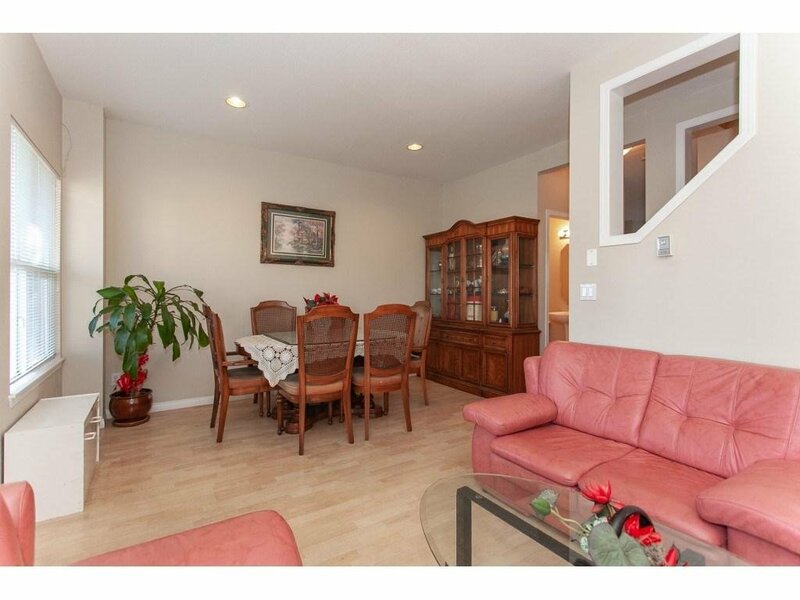 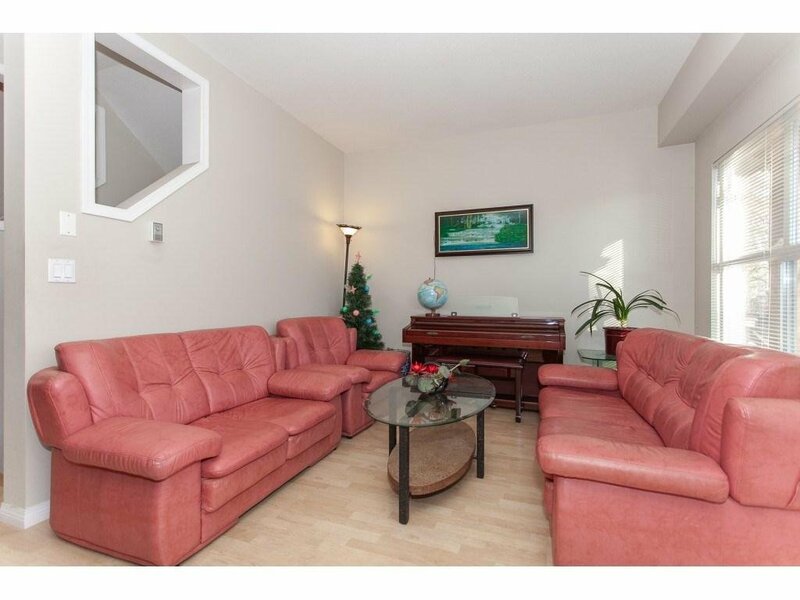 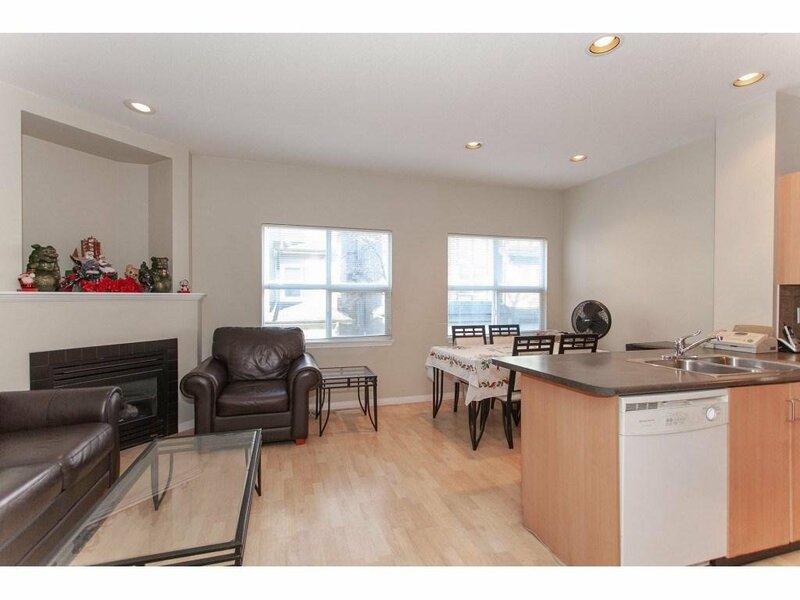 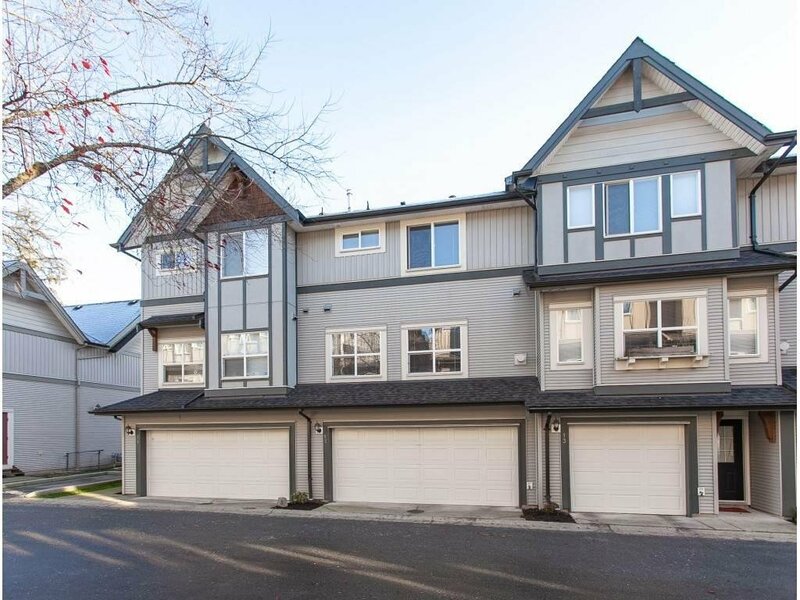 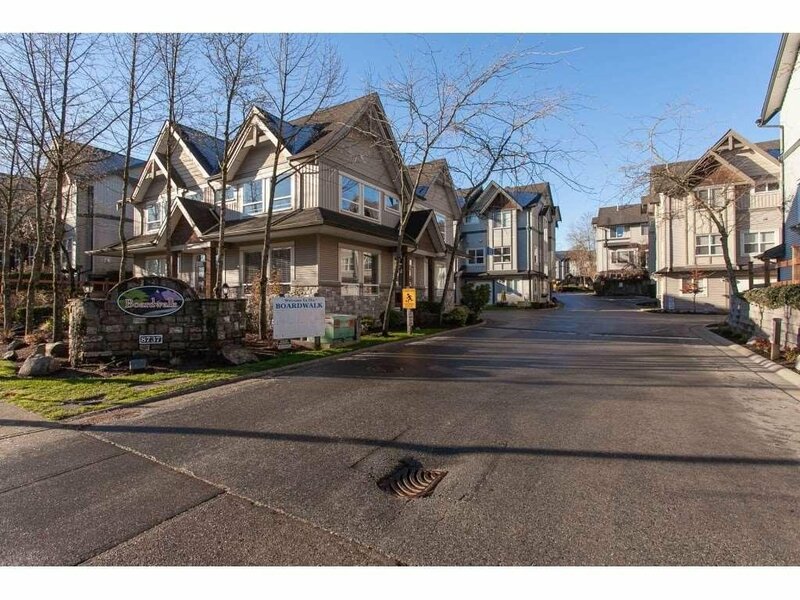 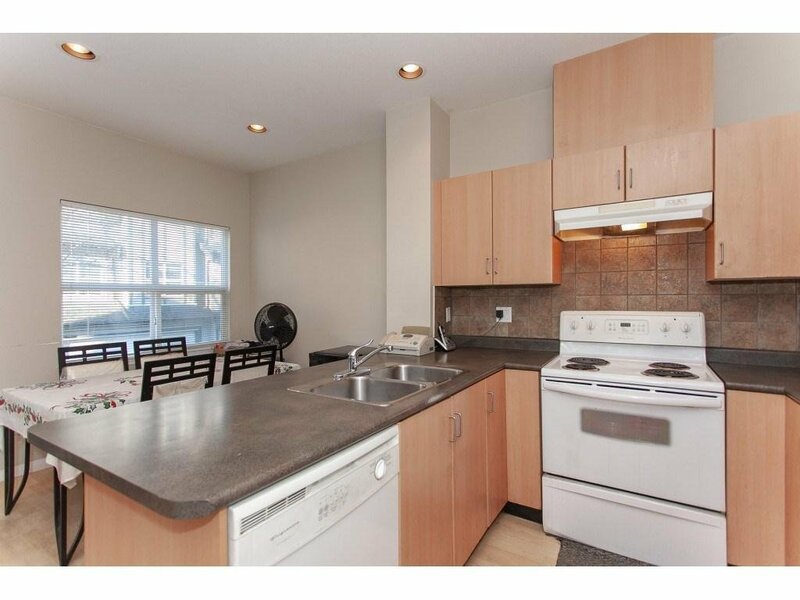 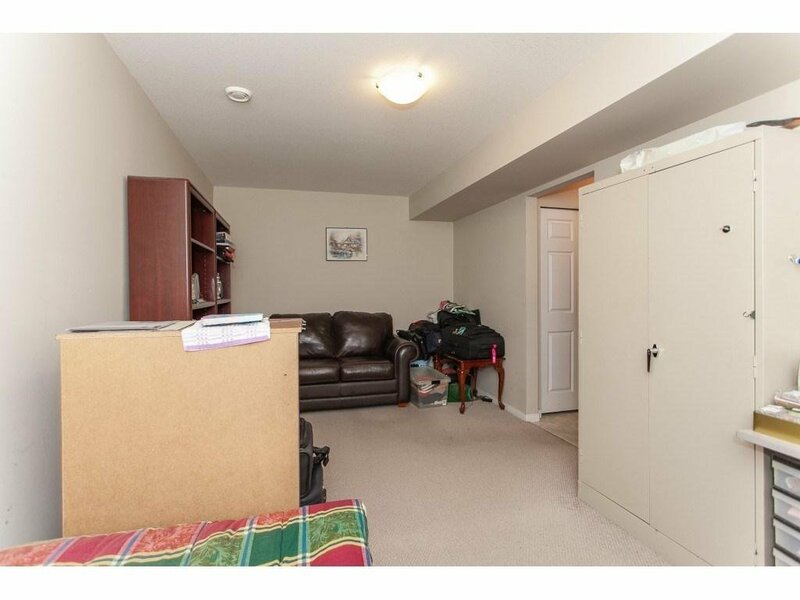 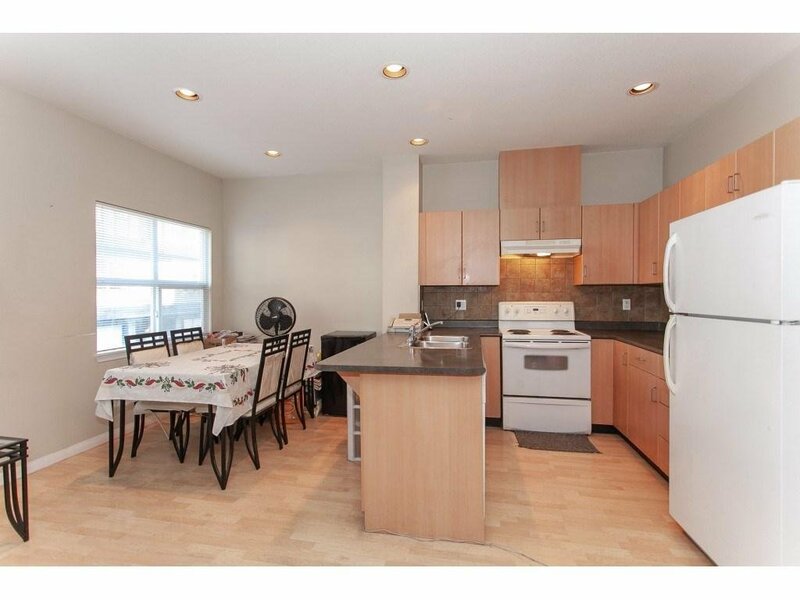 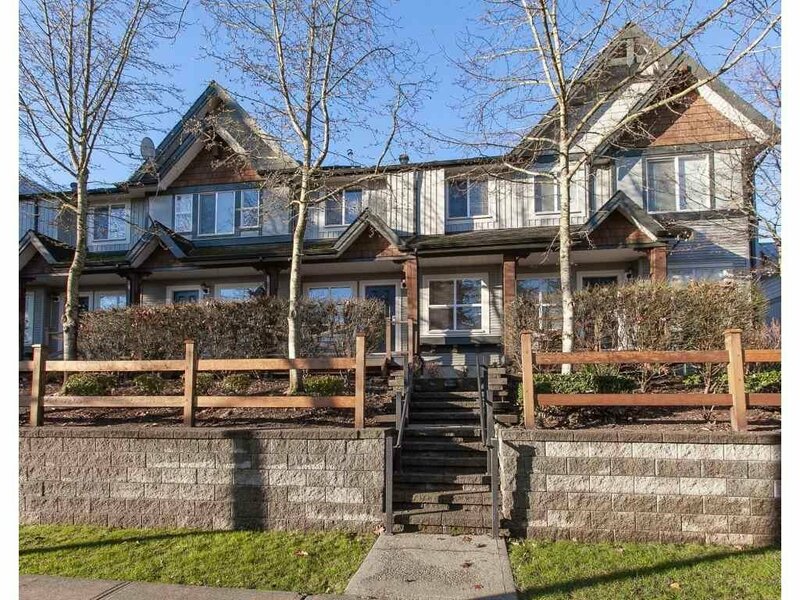 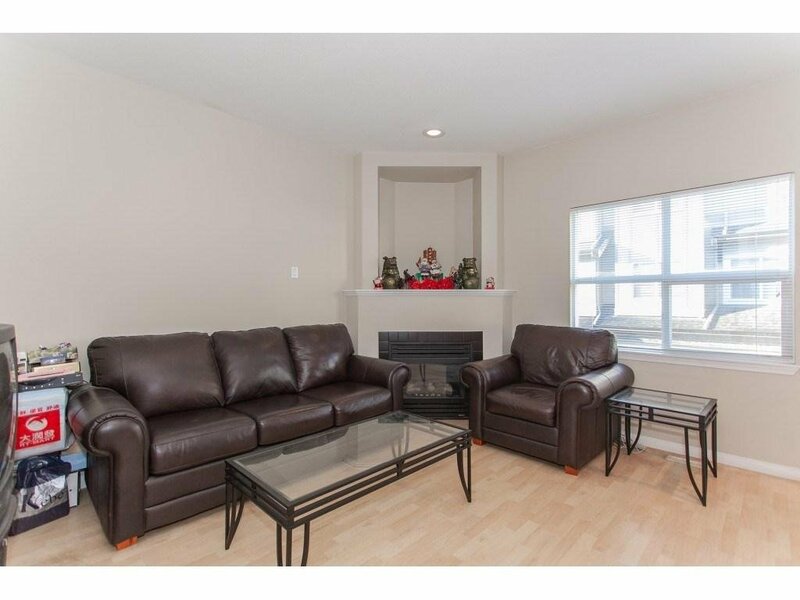 Beautiful and spacious (over 1700 sqft) townhouse situated in a quiet neighbourhood with double side by side garage. 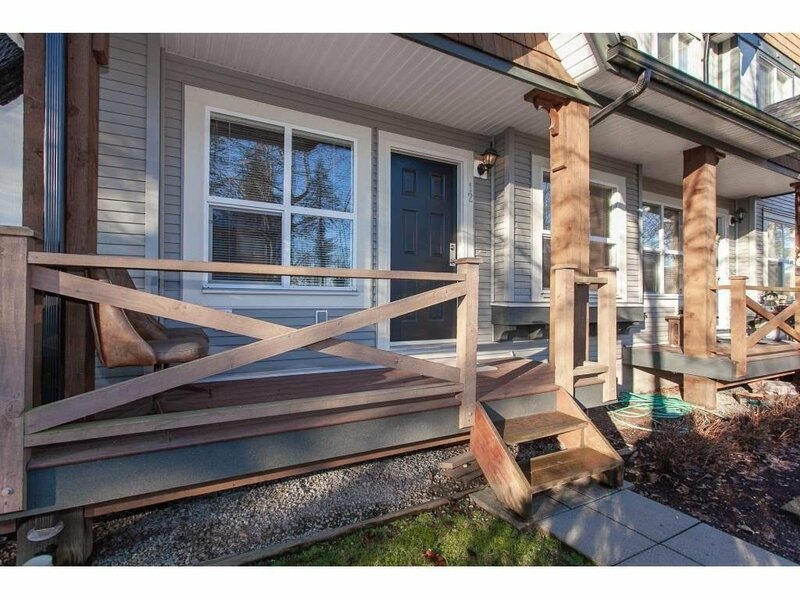 Front door enters into the main floor with spacious living room, family room, dinning room and open concept kitchen are. 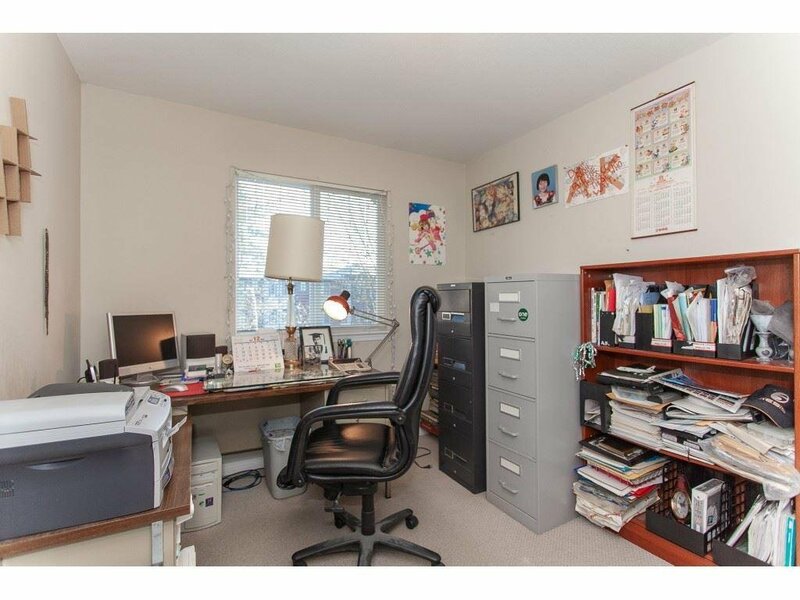 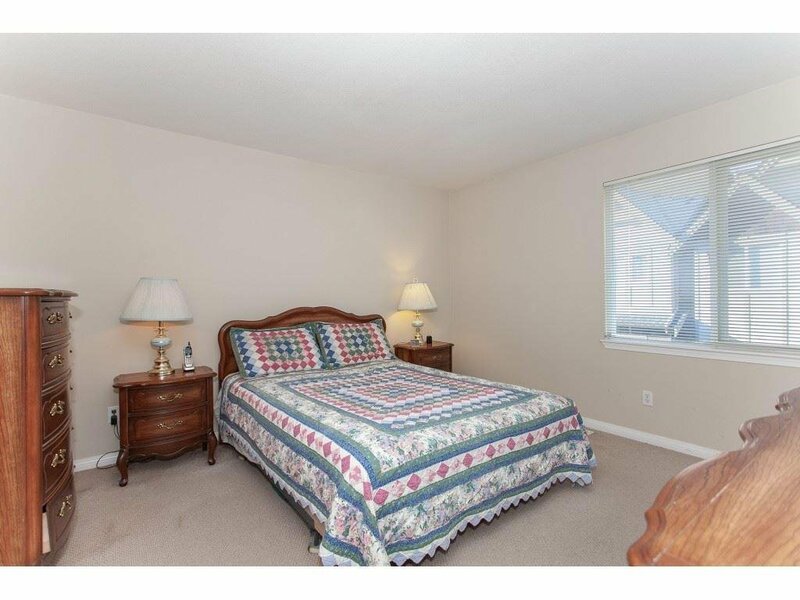 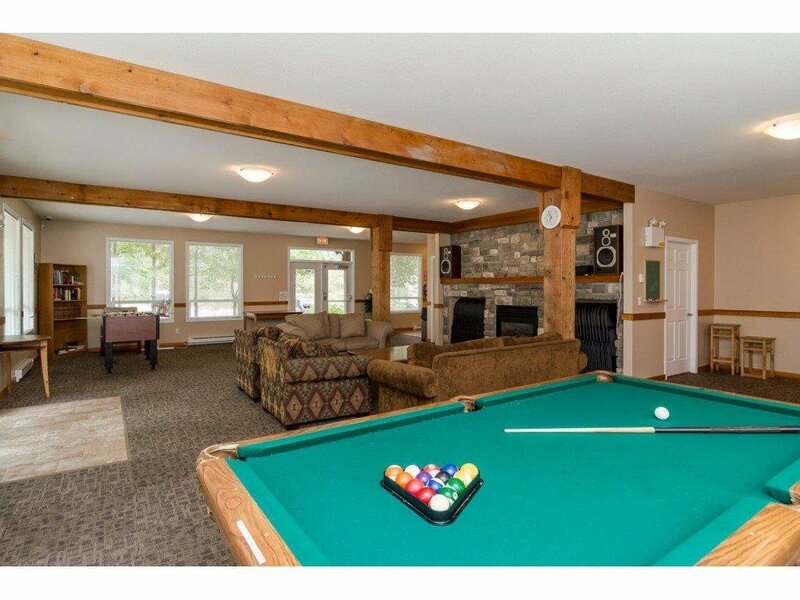 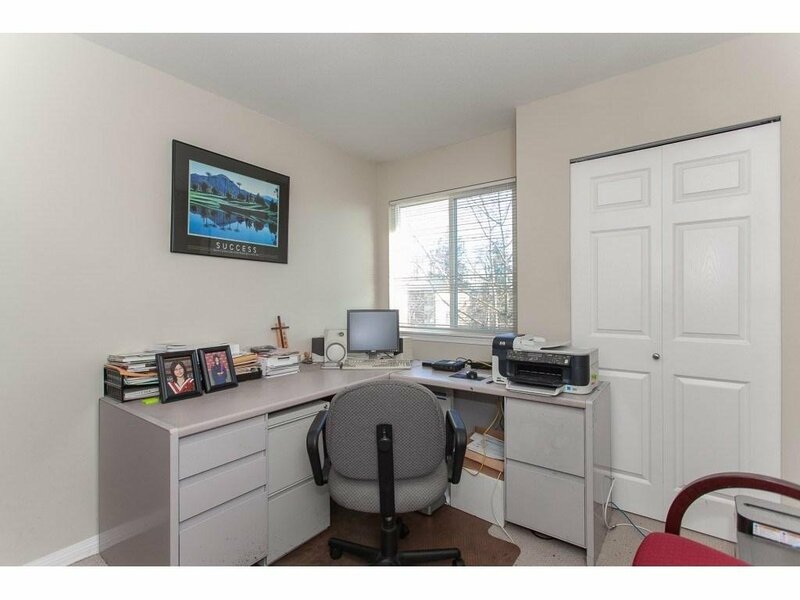 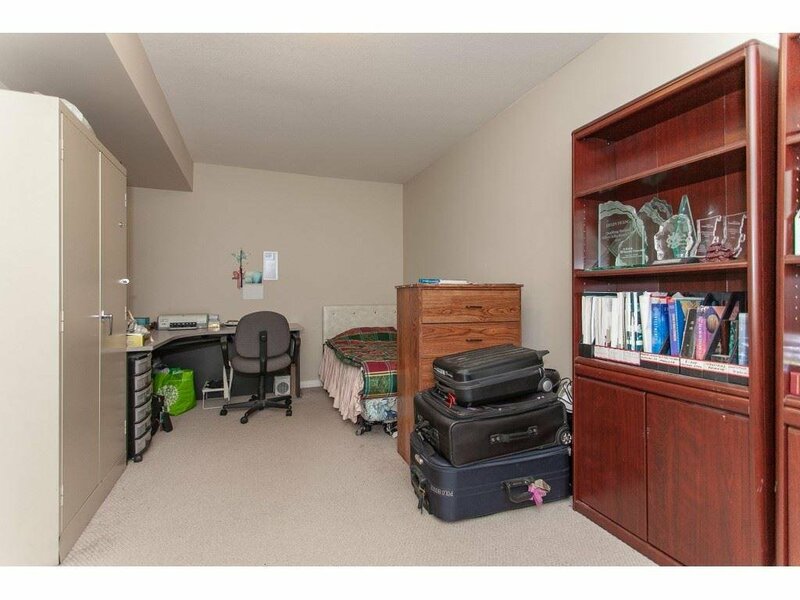 3 Bedroom upstairs and 1 huge Recreation room in the basement. 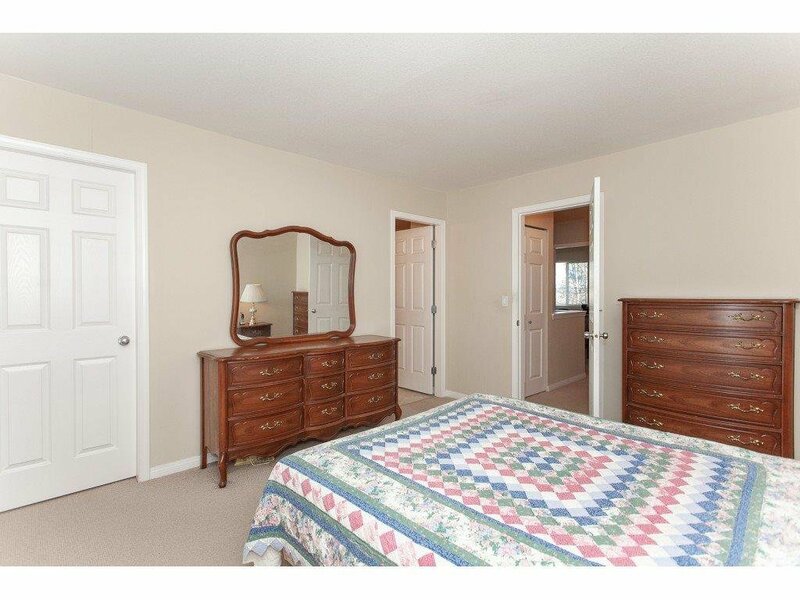 Close distance to all levels of schools, parks, shopping and business complex, transit, Highway and Fleetwood community center and library. 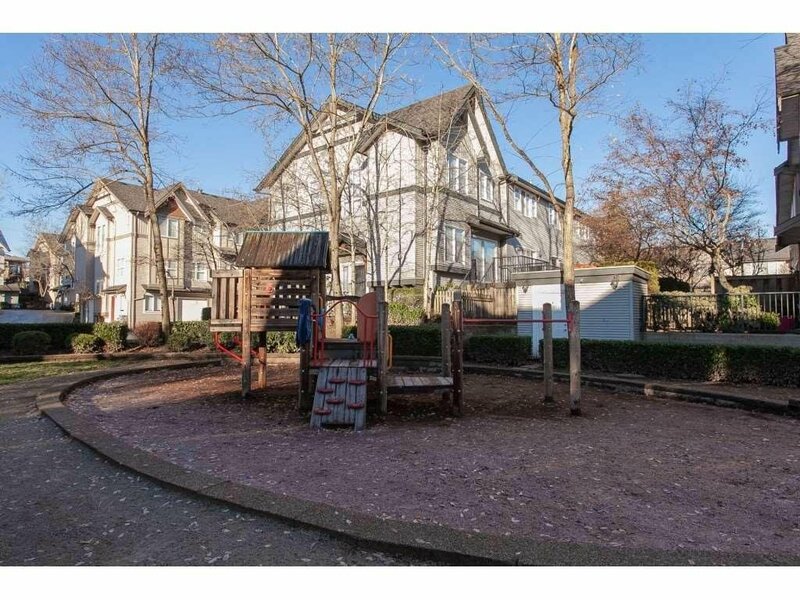 Plenty of visitors parking. 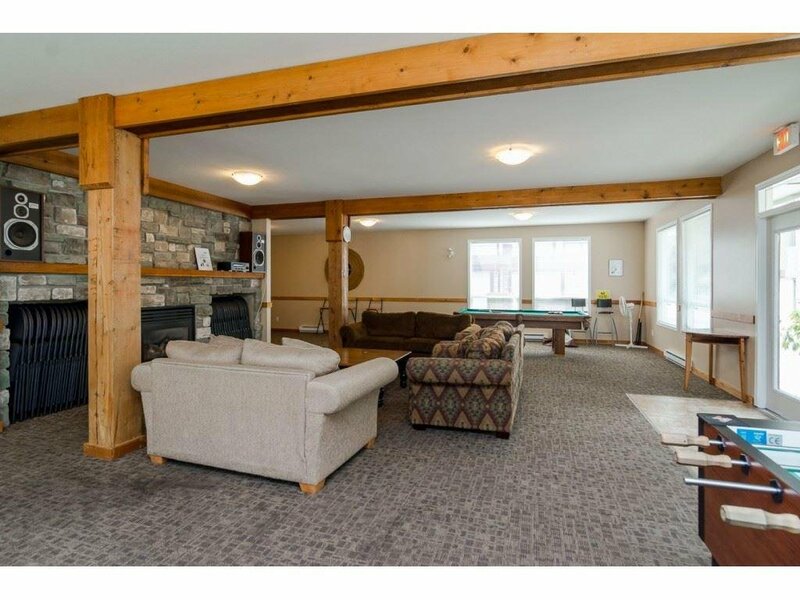 Club house has large hall space with kitchen and entertaining space. 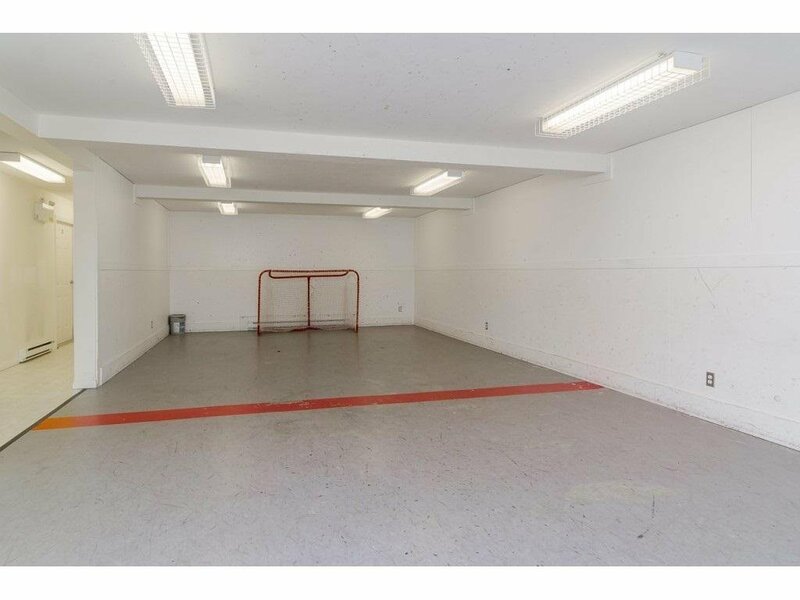 Also an indoor floor hockey plus outdoor kid's play ground.